Celebrate Years of Local Business Success! 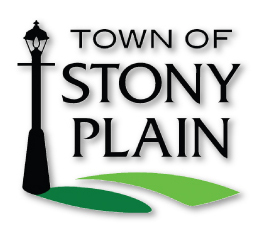 Join the Town of Stony Plain, along with the Stony Plain & District Chamber of Commerce, recognize our local businesses for their milestone achievements! The new downtown Stony Plain Public Library building is taking shape and the guiding principles are accessibility, flexibility, and adaptability. Join Allison Stewart, the Library’s Director to hear more about how this new building will strive to create a vibrant downtown community space. She will be happy to hear suggestions from the business community about ways in which this space can support their needs as well. 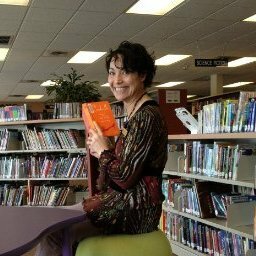 Allison will also be discussing existing resources available at no-cost that can make life a little easier for business owners such as Lynda.com and elements of the Google cloud-based suite of programs, in particular Google Sites and Google Forms. These tools are free of charge and can be incredibly useful, especially for small and home-based businesses. Meeting from 11:30 a.m. - 1:00 p.m.